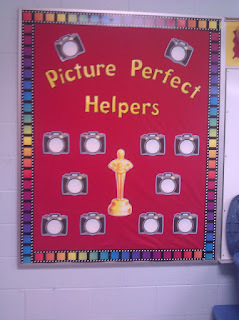 I am linking up with Teacher Bits and Bobs for her linky featuring your favorite bulletin board. I have a couple though!!! 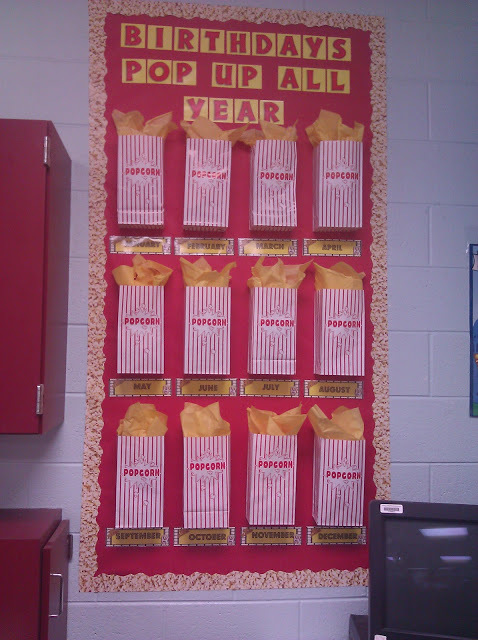 My classroom theme is Hollywood/Movie/Popcorn theme. 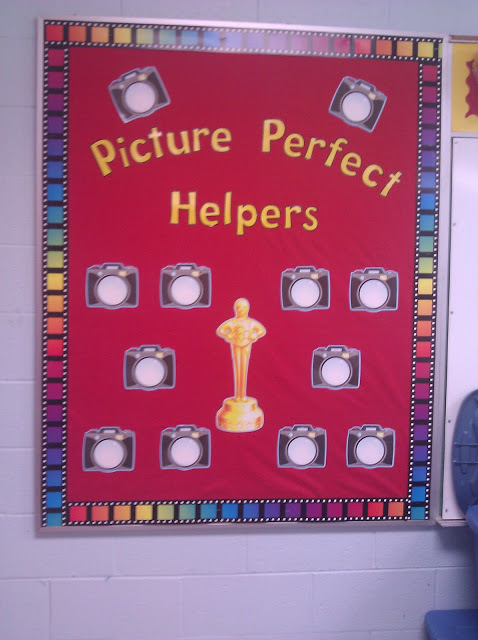 I am featuring some of the bulletin boards I have in my movie star classroom. I cant wait to see some more great bulletin Boards in this linky!!! Go link your boards up by clicking the linky graphic below. 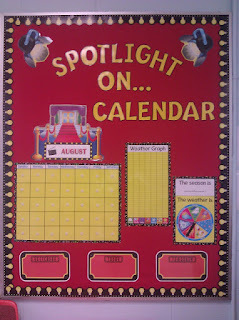 I adore your Birthday Board! Let's Get Acquainted Linky time!!! Common Core Math Mini Books FREEBIE!!! 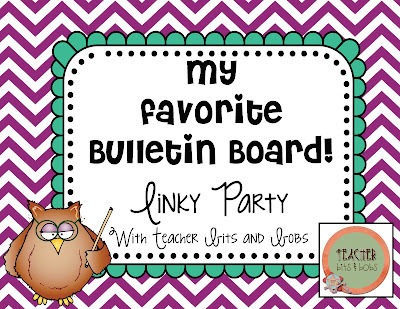 Join My First Linky Party!!! !